Last weeks meal plan just didn't really come to fruition for one reason or another. A manic week combined with lots of changes of plan is my only excuse. I don't even have any photographic evidence of what we did eat. Bad blogger. Promise to try harder this week. 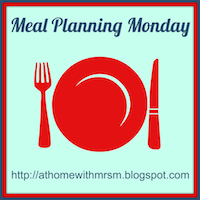 Despite this, lots of foodie fun was still had over the last seven days. Went to the launch of Merchant Bistro in Aberdeen's Correction Wynd on Thursday night. Great to see someone following their dream to open a restaurant and supporting local producers. 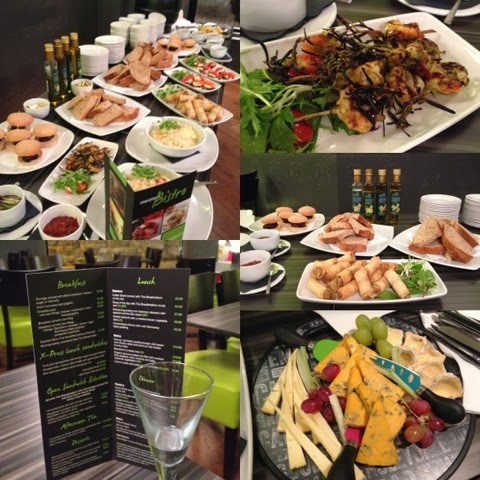 Lovely tasters on offer and the menu includes a good selection of vegetarian and gluten free options. I'll definitely be back. 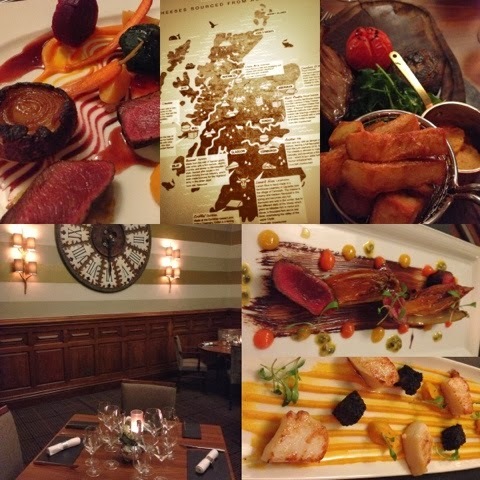 Enjoyed some fine dining with friends on Friday night at the recently refurbished Blair's Restaurant at Ardoe House. Lovely surroundings and food but their cheese map was undoubtedly my personal highlight. Saturday saw me putting on my demonstrators hat and spreading the Love Food Hate Waste message at Aberdeen Forward as part of the European Week for Waste Reduction. Mini Fishcakes, Cola Chicken and Layered Fruit Crunch. Boy had his chefs hat on too. When he couldn't find a ring mold to serve his scrambled egg in he improvised with a gingerbread man cutter. 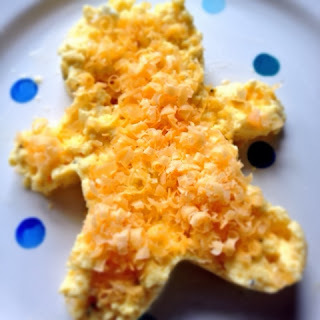 He reckons that Cheesy Egg Man could be the next big thing in breakfasts. Road trip up to Elgin on Sunday on the trail of a new car. Late lunch at Baxters of Fochabers on our way home. 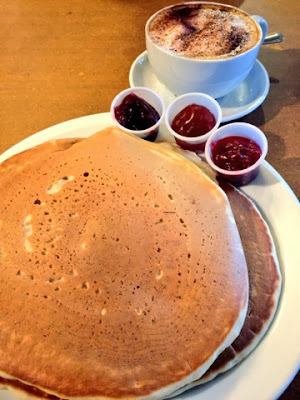 Giant Pancakes were eaten. It's the law that you must have one when you are there. 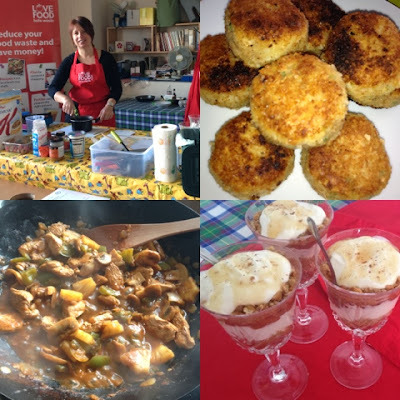 Also on the menu is a rescheduled recording of three recipes with BBC Radio Scotland Kitchen Cafe, two sessions singing with The Rock Choir in local shopping centres, Gourmet Gals Festive Food Swap and a visit to the Mearns Winter Food Festival. Busy Busy. Enjoy your week.